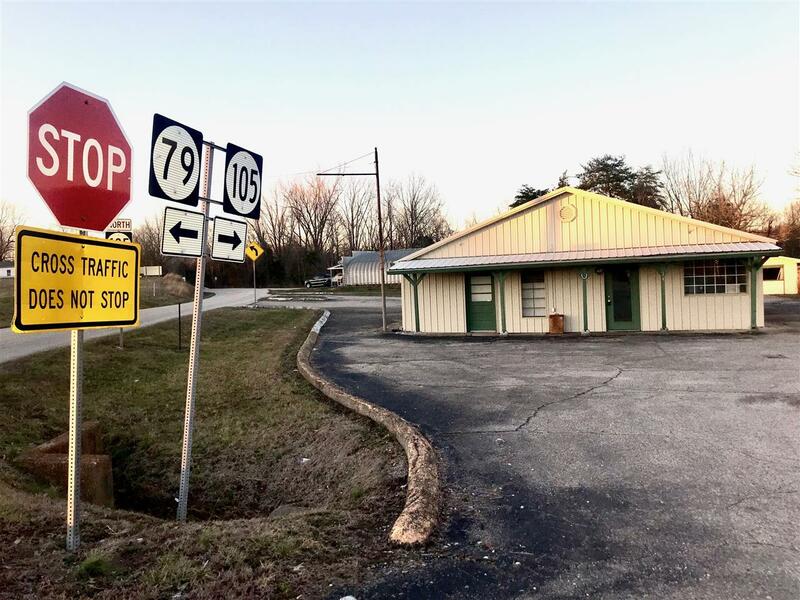 This high traffic commercial building is ready for your next business opportunity. Located at the corner of Highway 79 & Highway 105 at the heart of Rough River Lake, between Nick's Boat Dock and the State Park Ramp. 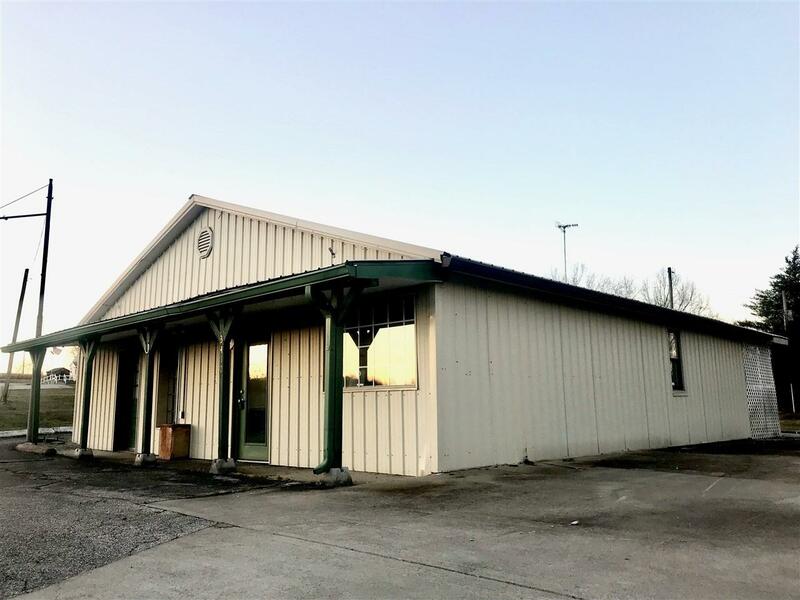 There is plenty of blacktop parking for all your customers and the front door leads into a spacious, finished office for your business needs. There are two large open spaces ready to be transformed into exactly what you are looking for. The finished bathroom and detached garage top off this great deal. 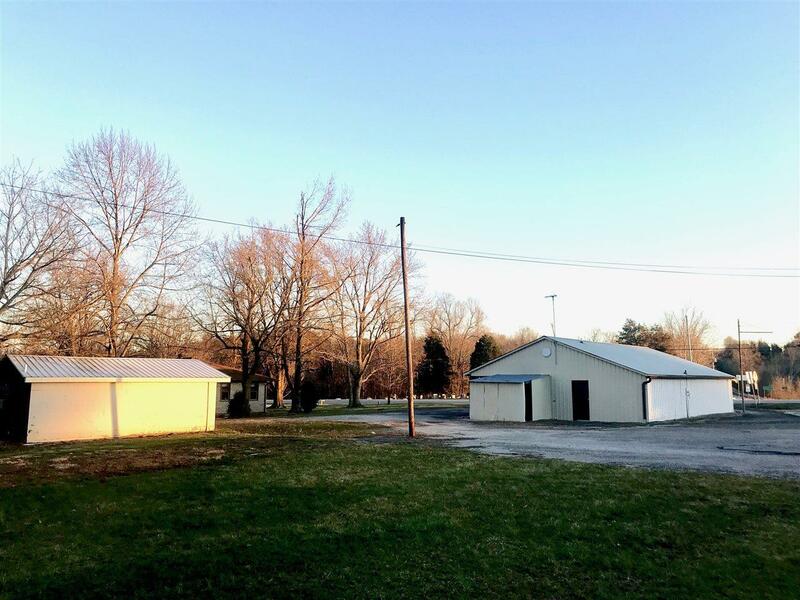 The building is 1572+/- square feet with an additional 576+/- square feet in the 24 x 24 detached garage on the lot's .55+/- acres. 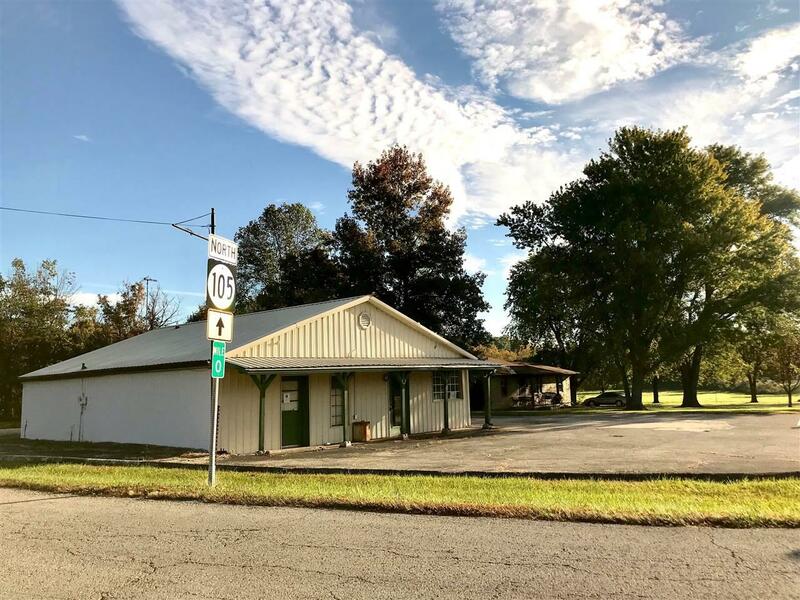 This property was once the home of the Sand Knob General Store, well known to Rough River. Now it's ready for the next owner to make it their own well known Rough River Lake establishment! Listing provided courtesy of Greater Rough River Realty Group.